"That is AWESOME! Super fast and it looks great. Thank you VERY much!!!" 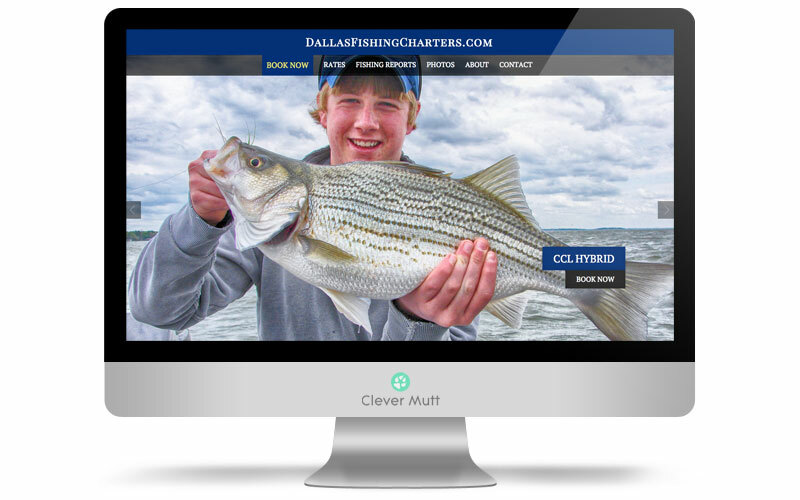 Dallas Fishing Charters hired Clever Mutt™ to rapidly create around a modern, mobile responsive & attractively animated website powered by the Clever Mutt™ Portal web content management system complete with albums, galleries, blog and other essential features. 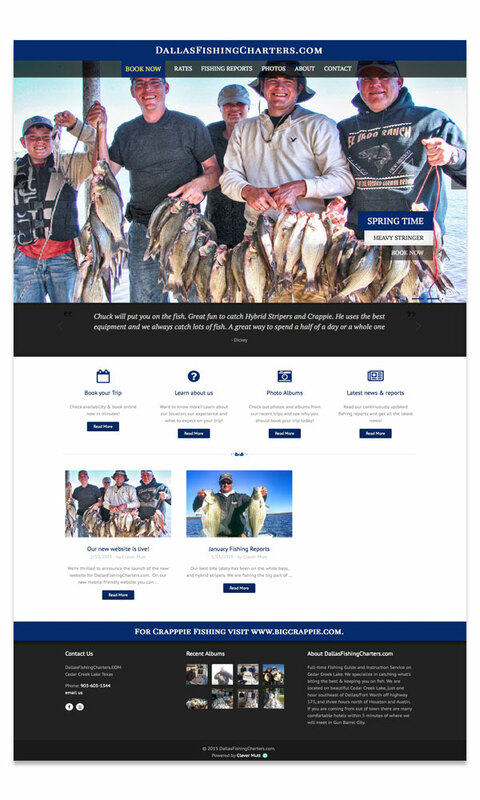 Full-time Fishing Guide and Instruction Service on Cedar Creek Lake, Texas. 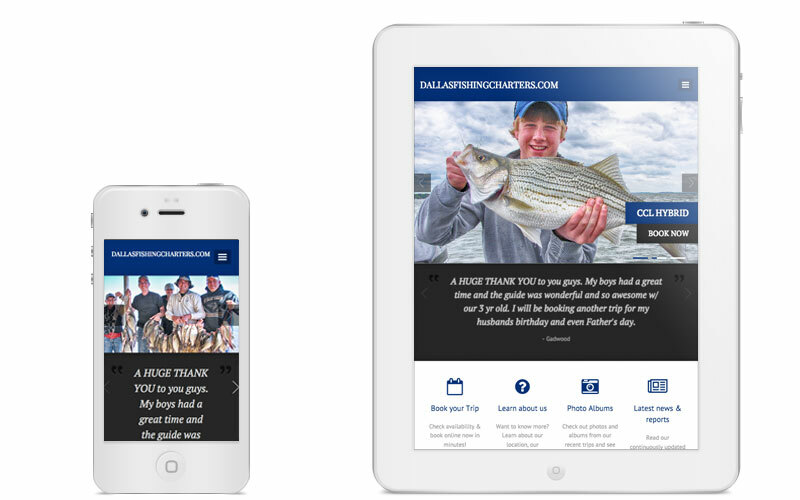 Dallas Fishing Charters specialize in catching what's biting the best & keeping you on fish. Located on beautiful Cedar Creek Lake, just one hour southeast of Dallas/Fort Worth off highway 175, and three hours north of Houston and Austin.